We were commissioned by top healthcare advertising agency, GSW, to create two visually striking scenes for a print advertising campaign. 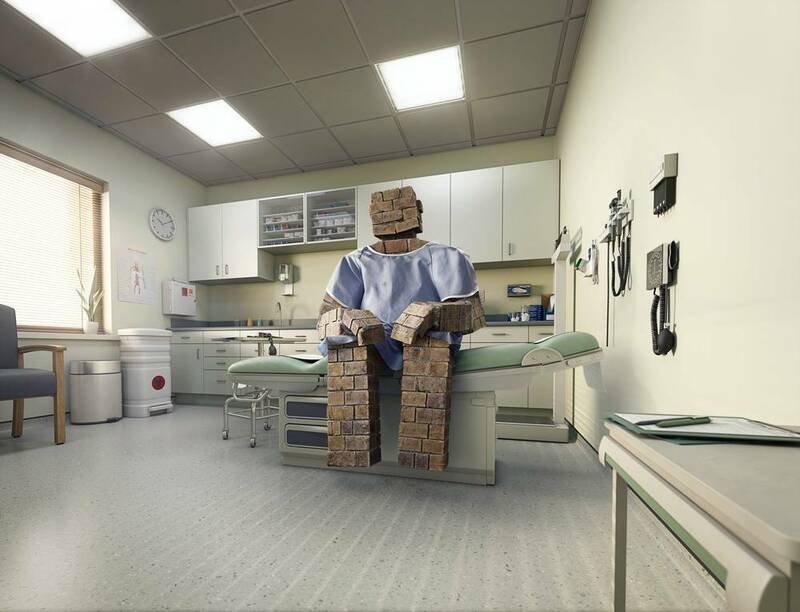 They asked us to illustrate when a patient and doctor hit a brick wall with a specific treatment. The old drug is no longer having the desired effect and a new medication will help to break through that wall. 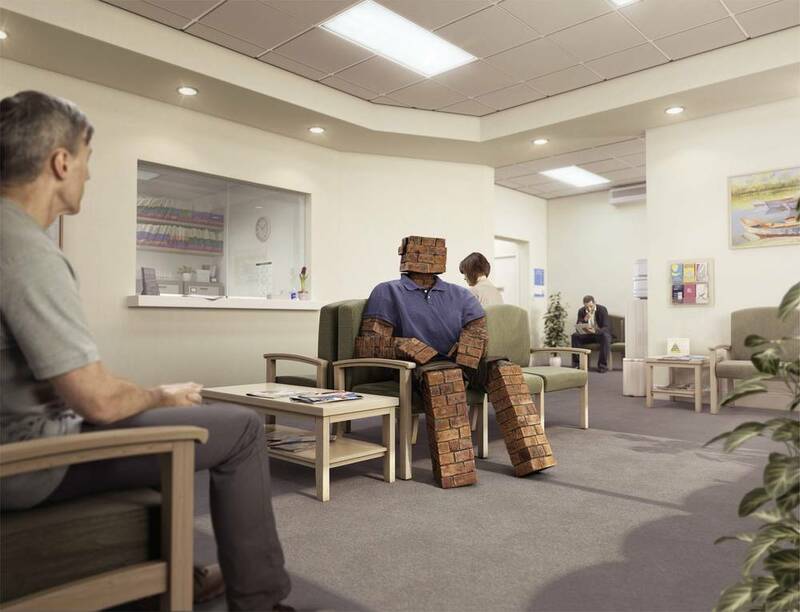 The background and brickwall man were built entirely in CGI; the talent and clothes which are arranged over the brickwall man’s body were all photographed in our studio and; then integrated into the CGI environments to reveal images that bring the human dimension to healthcare advertising.